Home flooring Bamboo Hardwood Flooring – Eco Friendly and Friendly on the Eye! The flooring pictured above is a semi gloss which is good for reflecting light into your space without being too shiny. A durable 8 coat gloss finish system adds to the wearability of this flooring – let’s face it we want it to last! 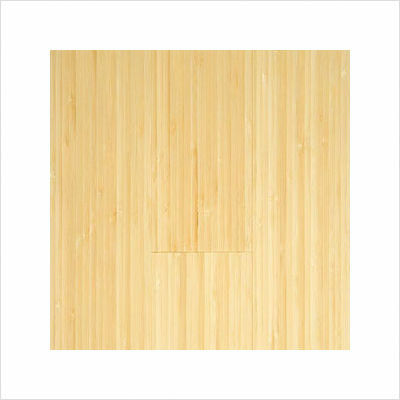 On a practical level this Hawa flooring comes in lengths of 75.75″ and each length is 3.75″ wide. There are 23.8 square feet per carton. This flooring can either be glued or nailed down to suit your preference.